We offer 4 points of sale in Val Thorens, ski delivery in Val Thorens and free change of material. Open 24/7. 4 points of sales in Val Thorens. We offer ski delivery in Val Thorens itself. Change your material at free will whenever you like. Open non stop. 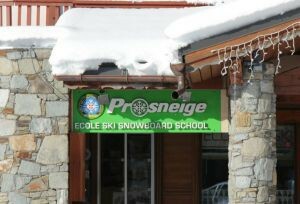 We offer 4 points of sale in Val Thorens & ski delivery. Change your material at free will. We are open non stop.